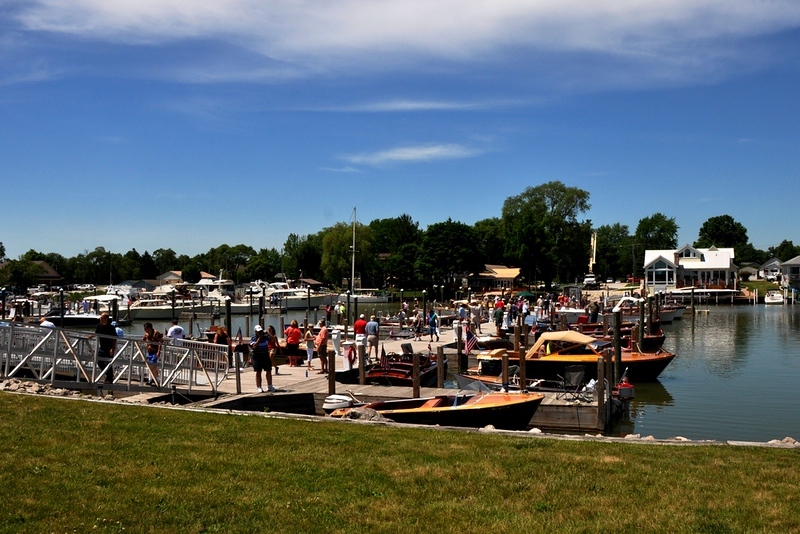 What a fabulous day for a successful Classic Antique Boat Show. There were so many absolutely beautiful boats and they came in all sizes and shapes. It was remarkable to see boats with head lights and fins - you'll see what I mean once you view these pictures. Chris Craft has a remarkable style that continues to be "classic." As you enjoy the pictures, you'll see that I love boats!!!!! That is why I took so many photographs. Enjoy and remember, you can purchase these photos by just clicking on the picture(s) of your choice and the web site will take you through the buying process. Have fun!